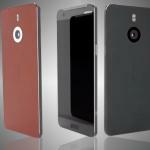 Nokia as such is reinventing itself as a manufacturer of phones with Android system. 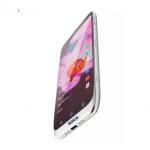 On this new direction for the company would be manufacturing new phones and tablets with Android. The very recently appeared on Geek Bench the Nokia D1C it seems that it would be the first Nokia with Android. 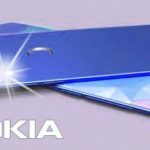 Nokia has been giving us a few weeks to talk especially with its announced return to the smartphone market now leaving behind all the mess. That was with Windows Phone and under the command of Microsoft. 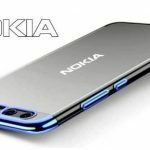 It is not the first time we talk about the Nokia D1C previously if they filtered their features and to start the week in a good way. Now it has filtered the possible design and more features of the future terminal of this firm. 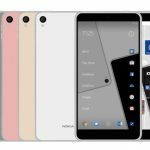 Earlier days the rumor had surfaced indicating that the Nokia D1C was referring to exactly one tablet. With the new information and the renders that have been released, we have completely discarded that idea. It is clear that the company is going to start its new stage with a smartphone. It will lunch at 30 October 2017 though it is a proximate date. A few months to go by the end of the year so we should soon be seeing the Nokia D1C and the other two phones, could certainly become an attractive option next to the exit of Google Pixel phones. Its design becomes a square, leaving little to innovation. 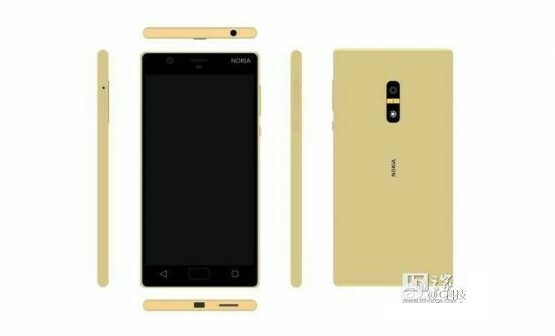 It seems that Nokia will only change the operating system and improve the hardware, which can be a real waste of time. Although it must be clarified that they are not official renders so lends itself to a subject of speculation. Its design would come with the tactile buttons at the bottom of the battle ie a physical Home button Multitask and Return. Some of the features of this Nokia D1C are an IPS screen with a resolution in Full HD. The smartphone will feature a next-generation, but basic Qualcomm Snapdragon 430 processor. Android 7.0 Nougat will be the version of the operating system that will operate on this mobile. In addition, there are all the common features between the two versions. 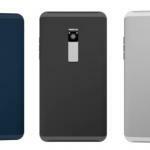 One version will feature a 5-inch screen with a Full HD resolution of 1,920 x 1,080 pixels and a 13 megapixel main camera. The other version will be somewhat more advanced having a screen of 5.5 inches. It’s RAM will have more capacity, reaching 3 GB and the main camera will have more resolution. A couple more features are the 32 GB of internal memory could be extended up to 128 GB using microSD. Its connectivity would be complete with WiFi, LTE, GPS and Bluetooth 4.1 as well as the fingerprint sensor. 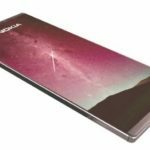 It would come with Android Nougat would form its photographic section. The test results yield a score of 3229 in the multi-core test and 667 points in the single-core test. Price will be in the range of users anyone can get it by $225. We would have said that Nokia was actually going to launch two different mobiles. 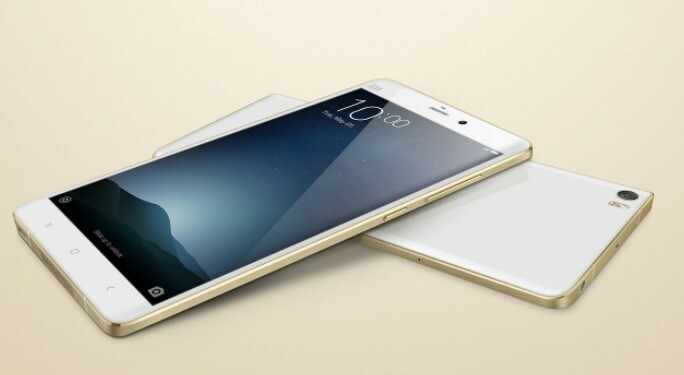 Today it has become very fashionable to launch several versions of a great smartphone. This is what will happen with the Nokia D1C. 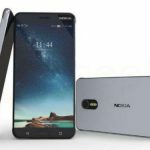 The Nokia D1C smartphone has been leaking for a long time now. We have some new renders to share with you. The phone sports a boxy design yet it is quite different at the same time. A couple of variants leaked. The gold variant sports two capacitive buttons below the display and in-between them you will notice. The third button, which is either a capacitive home key, or a physical home button, we are still not sure. 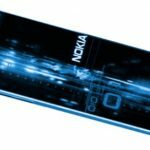 However, this will not be a high-end mobile but even it will be a major mobile being the return of Nokia to the smartphone market. In any case, this will be the two versions of the new smartphone. 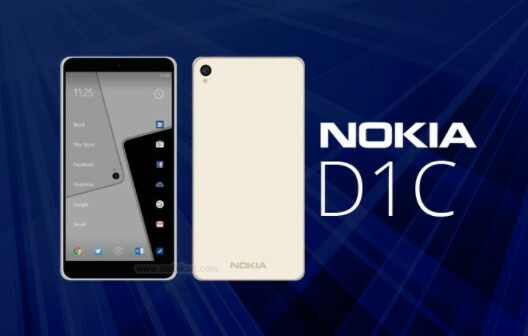 In any case, we will still wait for the official launch of the new Nokia D1C with which the Finnish company would return to the smartphone market. Finally, launch the long awaited Nokia mobile with Android.